Not available to Canadian addresses. This product is approved for use in the US only. 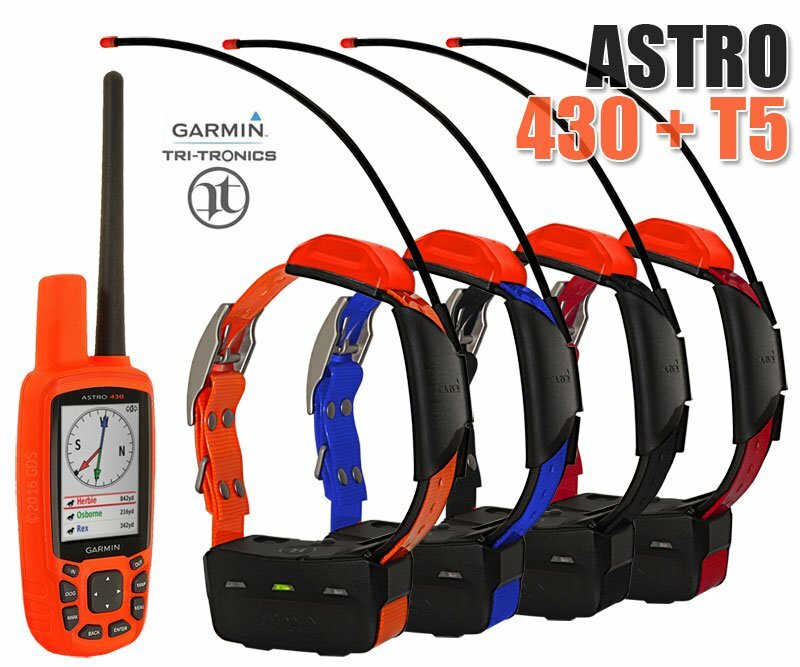 Collar to handheld radio communication may be disabled in Europe and other prohibited areas..